As a company, TMS often visit London to carry out a variety of work including road safety audits and consultancy type projects in various Boroughs around the Capital. 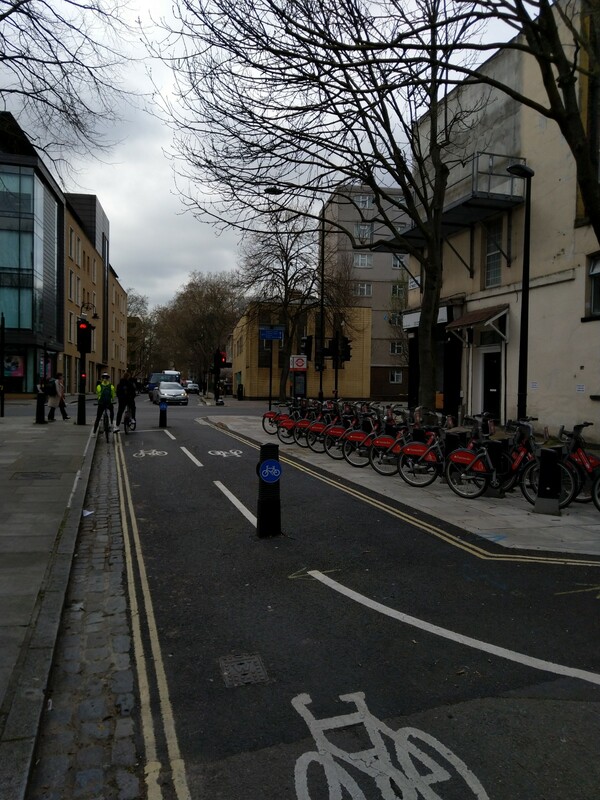 “The Quietway routes in London are popular for cyclists wanting to travel away from busy and noisy major routes in London and still get from A to B relatively quickly. They are a contrast to some of the Cycle Superhighways, which follow major arterial routes radiating out from the city. The Quietways are ideal for those new to cycling and those finding ways of travelling around the city without the need to drive or use public transport. They complement the various other cycling initiatives in London, including the Cycle Superhighways, London Cycle Hire Schemes and Mini-Hollands being developed in Boroughs.